This entry is admittedly overdue. Last week, we were supposed to summarize how we felt about this challenge, and what we’ve learned. I first started this challenge to really change my reactions and thought processes. I wanted kindness to be my first reaction. I wanted to be a good example to my son and inspire others to choose kindness first. At the beginning of this challenge, I was going through difficult transitions, and had a hard time seeing the good in many things. However, the challenge helped me through all that by focusing on being kind towards myself and others. It also helped me look at the small things that people do for me. Lastly, I was able to see what other things I can incorporate in my life to be a better person overall. There are so many opportunities to be kind, and I think if we really focus on it, we realize how simple it can be. I’ve also learned – that I’m not really kind to myself. It explains why I’m so stressed all the time. My perfectionist attitude made me really critical towards myself; it’s no wonder I felt disappointed many times; I never gave myself a break or forgave myself for mistakes! This challenge inspired me to bring these issues to my therapy sessions, and now I’m getting help on my self-confidence. We’re always changing and growing, so I would definitely participate in this again next year! I know through my interactions with many of you, it sounded like this was something that many were interested in. I encourage you to visit Niki’s site, and try to do these prompts on your own. See how much change you discover in two months’ time. Just think how fulfilling it will be to participate again next year! This is definitely something I try to live by! It’s a step forward when we commit to being kind or express gratitude. It’s even more rewarding when our conscious acts make others feel better and us too. Meditation is a great way to this too. I love this positive step you took for your family! My family could use a reboot. Stress has made us snarky. 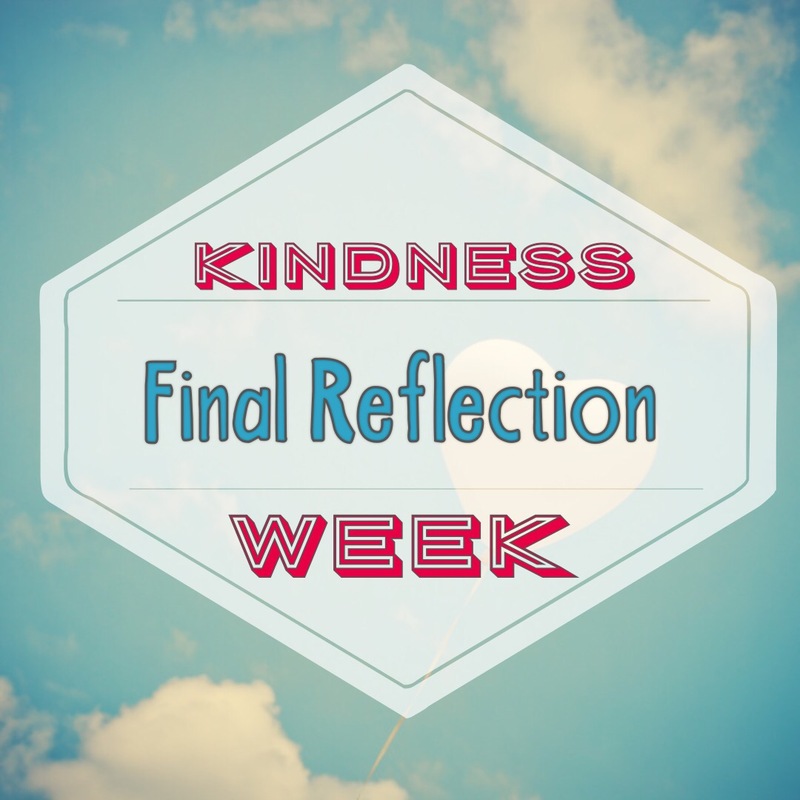 The kindness challenge sounds like a great way to make kindness come first and come naturally. Such a good reflection, it does sound like something I need to do! Awesome! I love what a positive impact this had on your family. Love this! It’s so easy to forget how much power our kindness holds. Thank you for the reminder! I’m hard on myself sometimes, this sounds like a great challenge to try! Is this the Nikki Blackketter challenge? !